Jim Striegel is a man who loves his wine. But not just any wine. He’s the kind of man that’s straight to the point about his reds, and doesn’t hold any punches about his whites. It’s what you would expect from a man that’s been in the wine making business since he was a child. In 1974 his love of wine led him to work with Stags Leap Winery located in Napa Valley, CA. 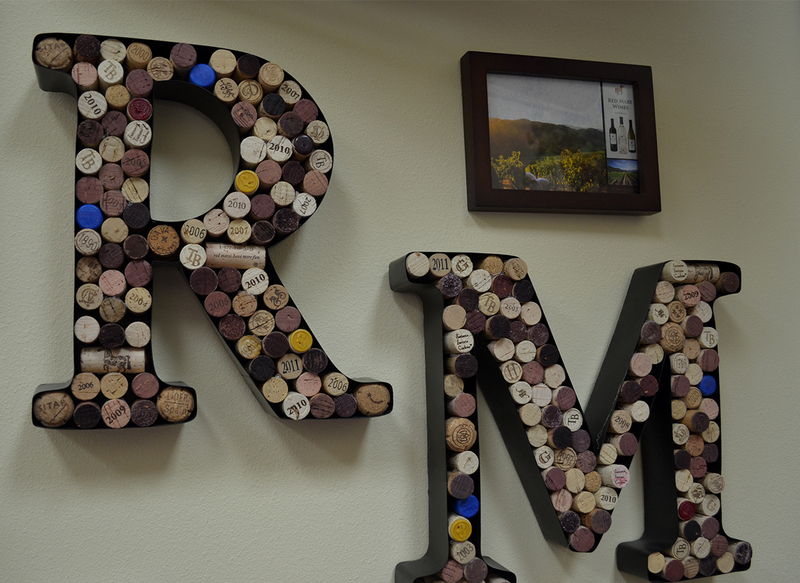 Today he continues to bottle that love of great wine as part owner of Red Mare Wines with his business partner, winemaker Anne Vawter. 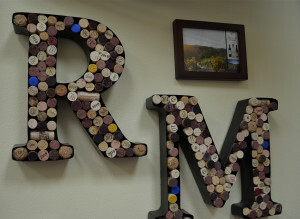 I first had the opportunity to try Red Mare Wine during this year’s Fork and Cork in Addison, TX, a tasting event that combines gourmet food with wineries, cocktails and beer. 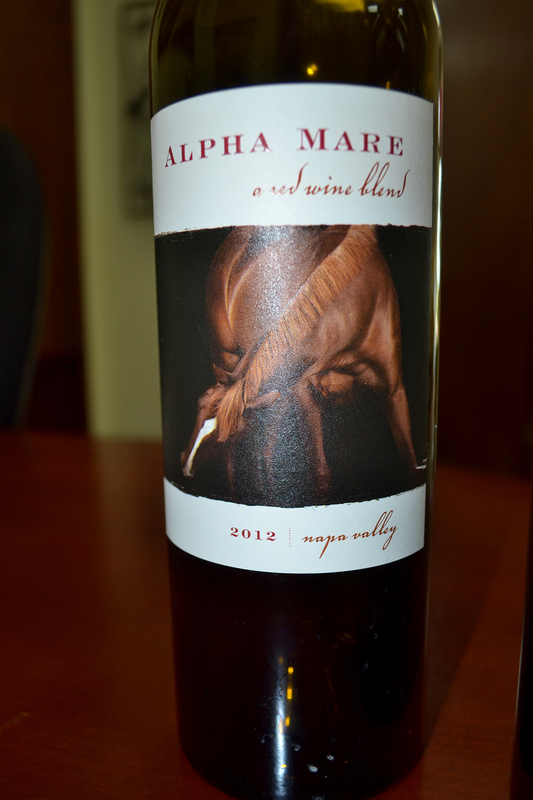 It was during this event that my palate was first introduced to the 2011 Red Mare Wines Cabernet Sauvignon. The nose of the wine is filled with drama, as it persuades with notes of cherries, vanilla, chocolate and raspberries, just to name a few of the flavors captured. Once the Cab hit my lips, I was in ecstasy. Rich, soft, and slightly buttery, the wine maintained presence but was not at all overbearing. This of course is difficult for most cabernets to pull off, especially on a summer day in Texas. The idea for Red Mare was started by Jim and Anne in 2007 with the inaugural release of a vintage cabernet sauvignon. Jim explained that he was in the market to create a cabernet that would normally cost 80-90 dollars and have it retail at $58. The wine takes 3 years to produce, spending 22 months in French Oak and 1 year in the bottle. Red Mare Wines also decided to take a similar approach to their chardonnay which spends 10 months in French Oak and a year in the bottle, unlike most chardonnay’s which typically spend very little time in French Oak due to cost. The truth is not everyone has the fantastical flair of knowing a great wine, or knowing exactly what fits their palate But Jim has a solution to helping you with your wine woes. “Go and look up wines in your price point, buy four or five of them and do a vertical tasting.” Vertical tastings, he explained can be done with reds and whites. He suggests getting maybe 12 bottles of wine, lining them up, and inviting maybe 6-10 over and everyone trying them out. “Some people that may have big wine knowledge, some without wine knowledge, you’re just able to see the difference in the two.” He also explained that when serving up your wines, be sure not to over chill your whites. More often than not he said, people drink white wines ice cold, when the reality is, it should only be chilled between 50-60 degrees, any colder, you lose the veracity in the wine. If you think you’re ready to bypass the vertical tasting and dive into the vino game, wine glass first, you may consider trying a few of Jim’s favorites. 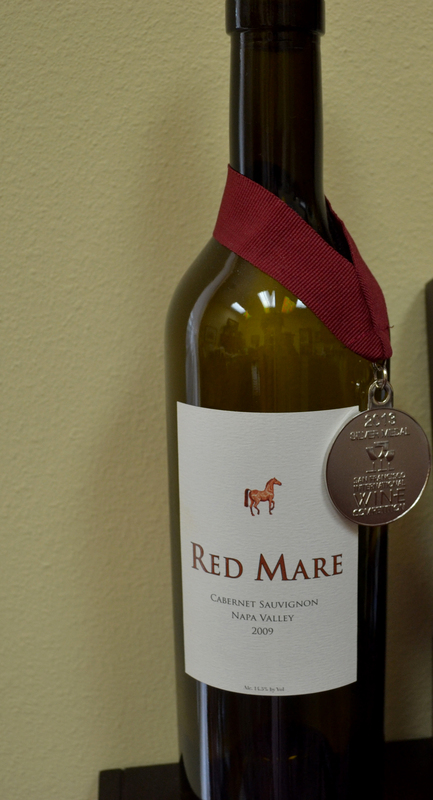 Of course Red Mare Wines is at the top of heap, which you can try at a number of local restaurants including Bob’s Steak and Chop House, Hibiscus, Capital Grill and Nick and Sam’s to name a few. Jim is also a fan of winemaker Heidi Barret’s, Fantesca, and Harris Estate Wine. 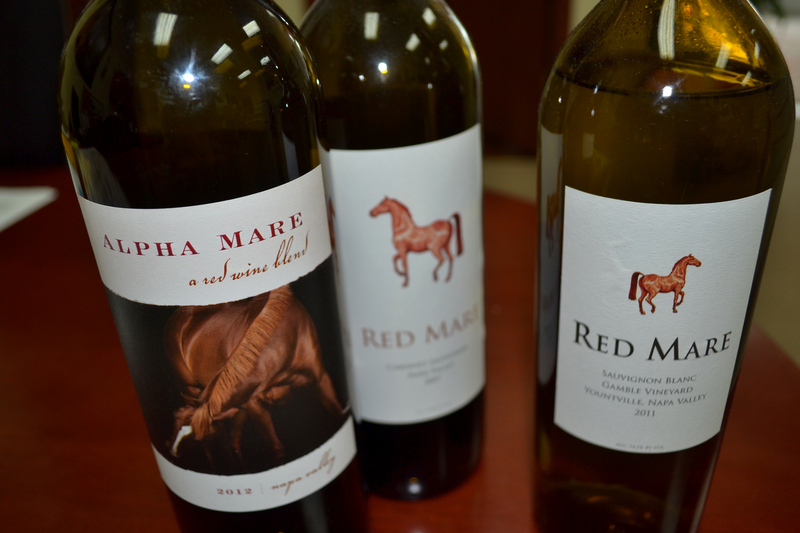 Check here to learn more about Red Mare Wines.